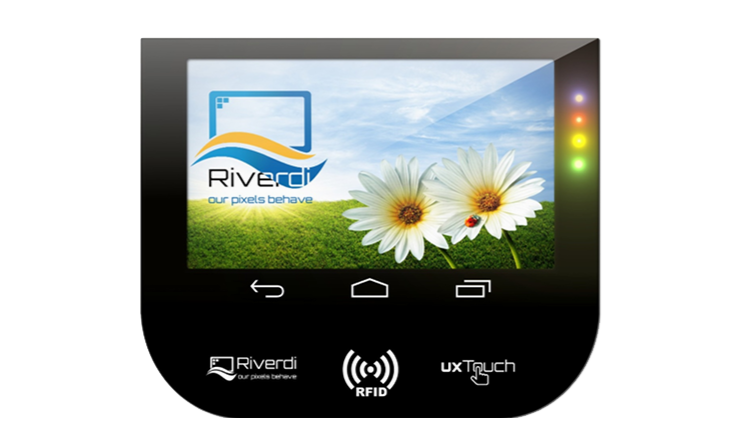 Our uxTouch displays have a specially designed Projected Capacitive Touch (PCT). 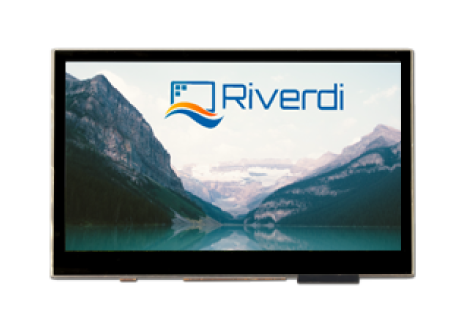 The advantages of such displays are numerous: easy assembly and customization, no dirt accumulation, changeable cover glass shape, a customizable touch sensor area, and more. 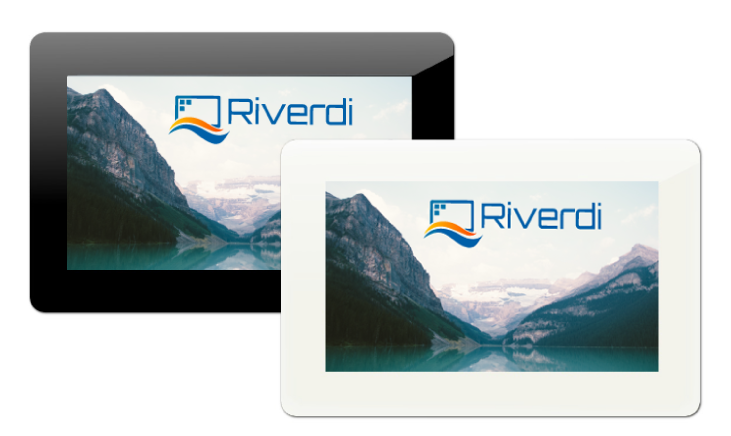 One of the main advantages of the uxTouch displays is the chemically strengthened glass it has. This makes the display highly durable and resistant to environmental changes and dirt accumulation. What is the chemically strengthened glass? Chemically strengthened glass has increased strength as a result of a post-production ion-exchange chemical process. It is a surface treatment which occurs at a temperature lower than the temperature point at which the glass melts. The process is particularly useful for thin glass which cannot be tempered by conventional physical tempering. A chemically strengthened glass is typically six to eight times stronger than the float glass, offering also a high flexion resistance. In the case of breakage, the chemically strengthened glass breaks into large pieces which are not as sharp as those of non-toughened glass. As you can see below, we offer three different uxTouch customization levels to choose from – Basic, Advanced, and Professional. You can pick one of them, based on what your project requires, or if none of them is adequate for your needs, you can send us a customization request. 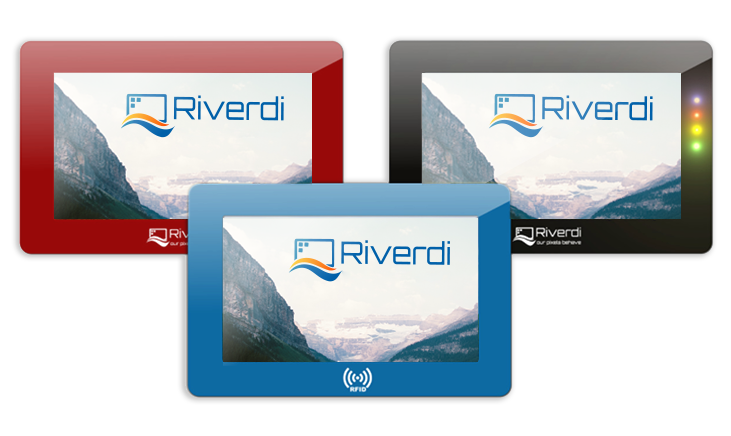 We’ll make sure that the display you need is exactly as you have imagined it. 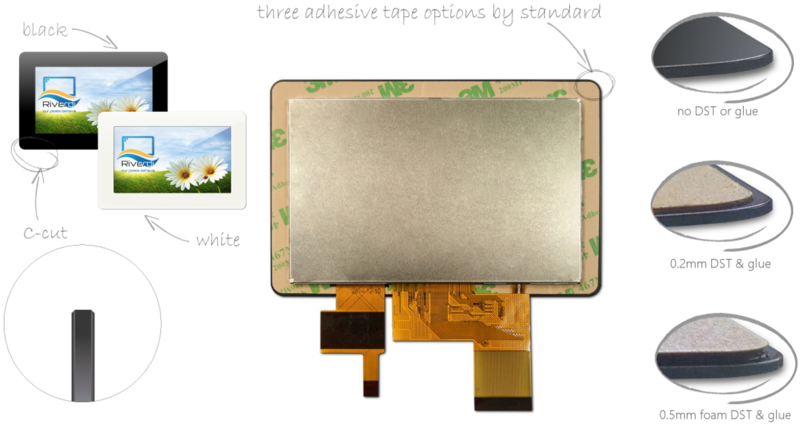 Since we specialize in designing and manufacturing customizable TFT display solutions, we have years of experience in the field. 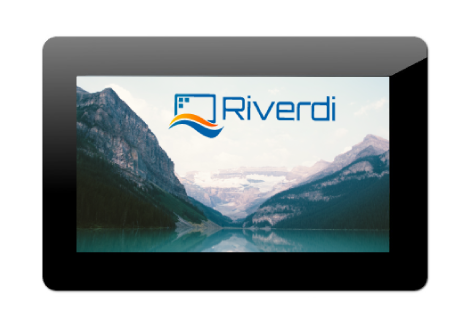 If you want to get your customized display solution, contact us by filling the customization request form.